There is solid logic if Rahul sticks with Wayanad should he win both his Lok Sabha seats. Amethi could have another Gandhi candidate soon enough. 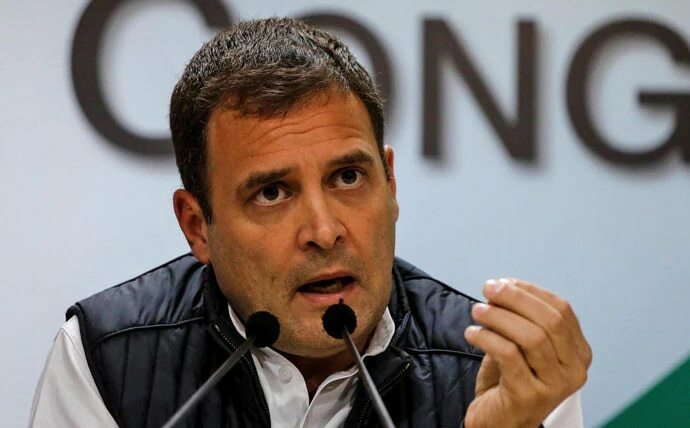 A little before the Congress announced that Rahul Gandhi will contest the 2019 Lok Sabha elections from a constituency in south India, in addition to Amethi in the north Indian state of Uttar Pradesh, speculation had begun over which state the party president would in effect fight the elections from. Now, it is only natural to speculate over which seat the Gandhi scion would keep — in case he happens to win both Wayanad and Amethi. A look at the numbers game suggests Rahul should keep Wayanad. The Congress president himself choosing to represent a seat from down south in Parliament would send a signal that the party is serious about building its base here. It would be a wise move too. 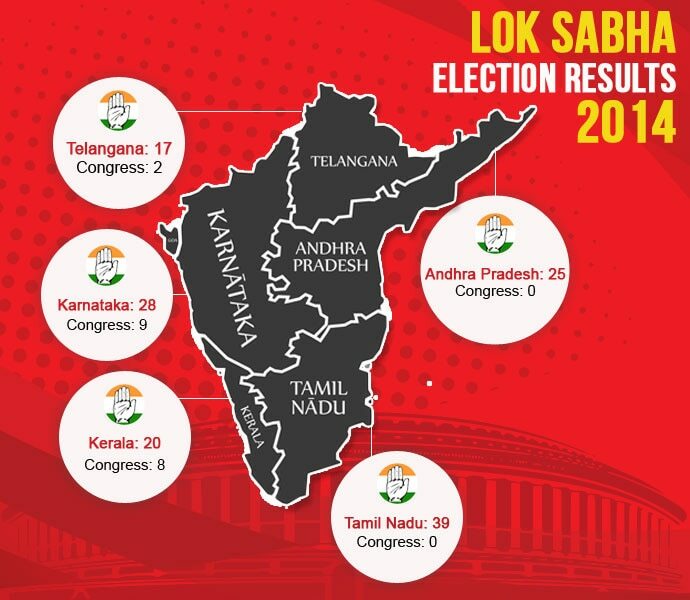 Five major southern states — Andhra Pradesh (25), Telangana (17), Karnataka (28), Kerala (20) and Tamil Nadu (39) — together constitute 129 seats. In the 2014 elections, the Congress won just 19 of these 129 seats but 2014 was also the time of a Modi wave. With Rahul Gandhi contesting from Wayanad now, the Congress is likely to better its tally in the southern states. This is also likely to get a boost from the alliances the party has managed to form in Tamil Nadu and Karnataka. Tamil Nadu especially is an open game right now, given that after AIADMK leader J Jayalalithaa's passing, the state is going through a leadership crisis of sorts. The Congress must present itself as an alternative to fill this vacuum. As far as Uttar Pradesh is concerned, it is now well-known that Rahul Gandhi’s leadership here has been a failure. It is Priyanka Gandhi who should be made in charge of UP. Priyanka Gandhi has been received well by the party cadre in UP. 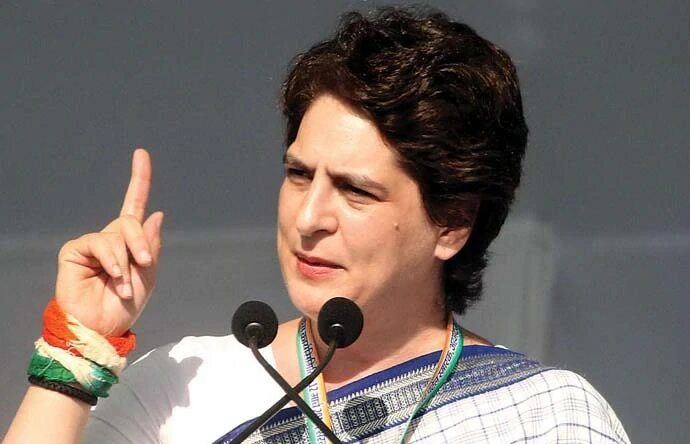 With Rahul now running the risk of losing his own seat, famously till now a 'Gandhi family pocket borough', it is only logical that Priyanka takes full charge of UP. The Congress says Rahul's decision followed persistent requests from party units in the three southern states of Karnataka, Tamil Nadu and Kerala. As is well-known, this is not even the first time a Gandhi family member has reached out to south India in search of votes. Indira Gandhi contested from Karnataka’s Chikmaglur in the 1978 bypoll and from Medak in then-Andhra Pradesh in 1980. Rahul’s mother, Sonia, contested from Bellary in Karnataka in 1999. During the 1977 Lok Sabha elections, held right after Emergency, Indira lost to Raj Narain at Rae Bareli. In 1978, she decided to fight from a ‘safe’ seat — Chikmaglur — to enter the Lok Sabha on the catchy slogan, “Ek sherni, sau langoor, Chikmaglur, Chikmaglur”. Exercising caution, she again chose to fight from a safe seat in South India besides Rae Bareli in the 1980 Lok Sabha mid-term polls. That seat was Medak in erstwhile Andhra Pradesh. She won both Medak and Rae Bareli — Indira gave up Rae Bareli and kept Medak. She represented the constituency till her assassination in 1984. By choosing Wayanad, Rahul Gandhi has sent the right signal to south India. If he gives up the seat in the event of winning from Amethi too, it would at once negate the gains made. The Congress doesn’t have hopes of doing too well in UP under Rahul Gandhi. Another reason why the Congress should bank on the southern states instead is that two of the BJP’s biggest cards — Hindutva and muscular nationalism — do not sell like hot pooris in this part of the country. If the Congress wants to make a comeback onto the national stage like the old times, Rahul Gandhi must give more time and energy to the south. He should leave the north to Priyanka.